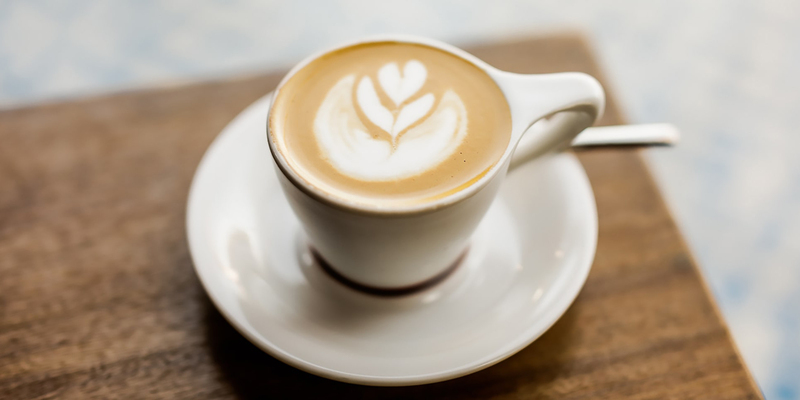 Intelligentsia Coffee stands on the forefront of specialty coffee in the U.S. In fact, when it comes to coffee, these coffee crafters decided that Fair Trade wasn’t quite fair enough – at least to the customer. 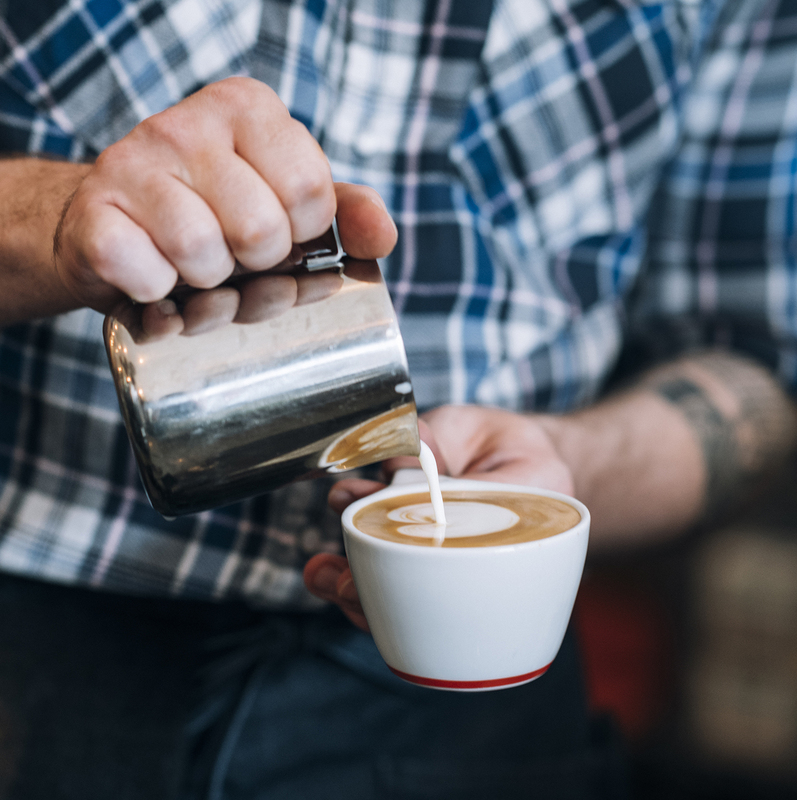 Not only does Intelligentsia Coffee practice Fair Trade, which ensures that coffee growers are treated and paid fairly, they pioneered the even more stringent Direct Trade coffee buying model, which has become the benchmark for the entire industry. Applying their Direct Trade principal, Intelligentsia’s buyers travel to 18 countries to meet each and every farmer they work with and sit down together for a cup to ensure each crop’s quality. 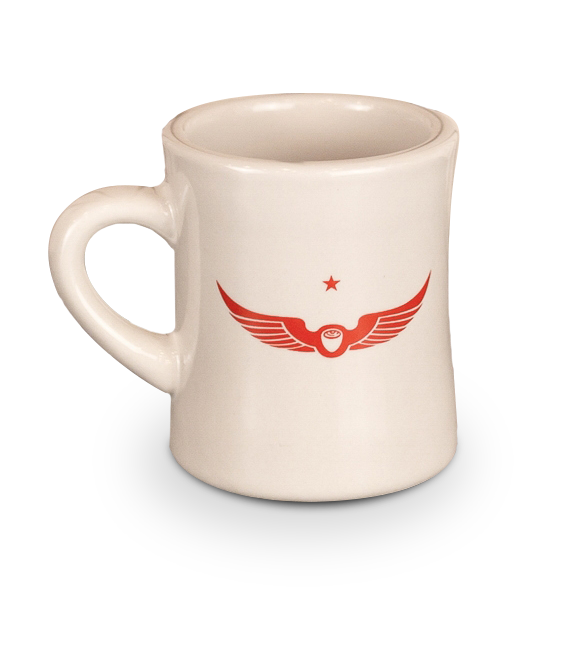 When someone orders a mug of Intelligentsia Coffee, they know they’re going to sip coffee perfection. 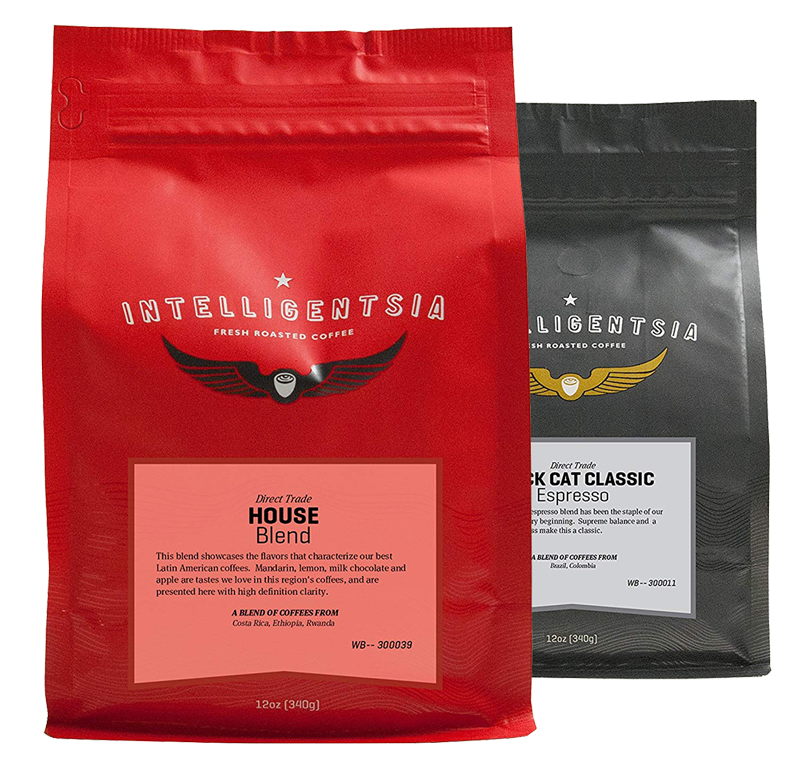 With such high quality standards, it’s no wonder that Intelligentsia Coffee is in demand from coffee sellers and drinkers all over the world. But Intelligentsia Coffee’s thriving wholesale business demands shipping software that can keep up. When they first built out their wholesale platform, shipping posed an immediate challenge. The biggest issue was cartonization. “Our initial software didn’t understand that shipping one box that weighs 30 pounds is a whole different story than shipping six boxes that weigh five pounds,” said Matt Riddle, Director of Systems and Strategy. They even had one employee whose entire full time job was working with a marker and highlighter system to manually guess weight on shipments, cartonize them, and create labels on UPS WorldShip™. Ouch. To compound that limitation, their old software’s UX was clunky, and left them unable to provide services like offering shipping promotions and special pricing. When they decided to migrate to Magento 2, they listed their shipping requirements and began searching. ShipperHQ checked all their shipping solution boxes. With ShipperHQ, Intelligentsia Coffee can now charge their customers correctly for shipping, offer special pricing, and easily pack the right products into the right boxes. “With ShipperHQ we finally have a push-button shipping solution,” said Matt. By the way, now that that cartonization problem has been solved, it’s no longer anybody’s full time job. We’re happy to report that the person who previously wrangled all those markers and highlighters has moved on to a much more fulfilling role in the company. Visit Intelligentsia Coffee to find out more, including where to get your own Direct Trade coffee fix.